I was skeptical about ordering this item or on this website because it was last minute. I am so glad, I took a chance. Although, I had to pay extra for the shipping due to time constraints, this item exceeded my expectations. This item is comfortable, conservative and suitable for all ages. Will definitely be ordering again from this site. I was looking for a Batgirl costume but did not want to pay $100+. I wanted the original series one but it was high so I opted for this and it is cute and fits well. I got small as I am petite. 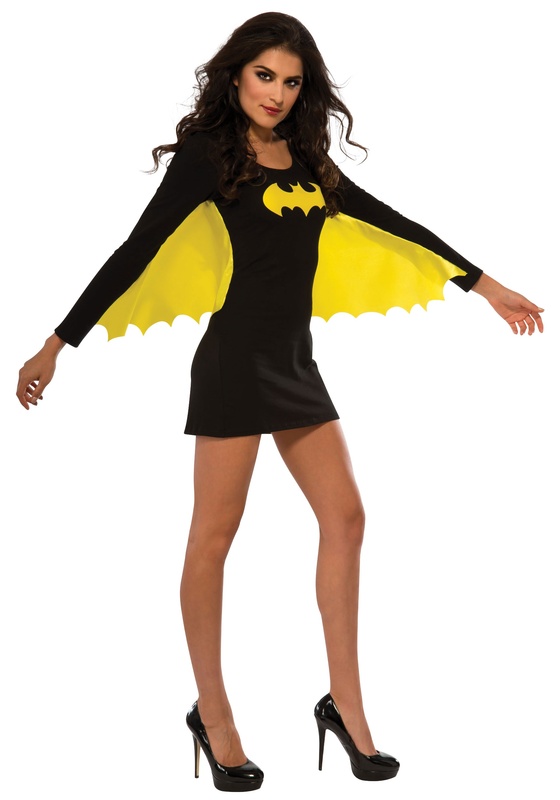 I bought a bat mask too and gauntlets but not sure if the gauntlets will work with the long sleeves. Easy to wear yet very cool. Very easy and comfortable to wear and still very cool looking.